Your toddler isn’t sleeping through the night. Your preschooler battles bedtime. And you haven’t had a good night’s sleep in how many years? 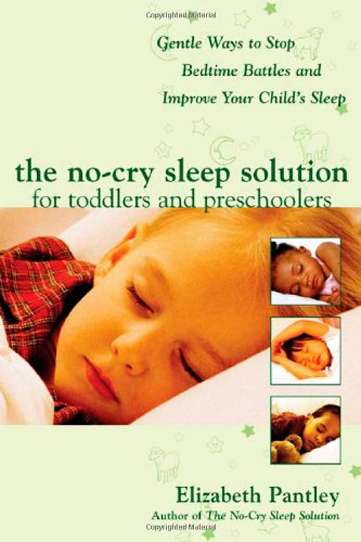 Get the rest you all desperately need with advice found in The No-Cry Sleep Solution for Toddlers and Preschoolers.